The rapper from Compton rounded out a busy BET Awards weekend with an album announcement. 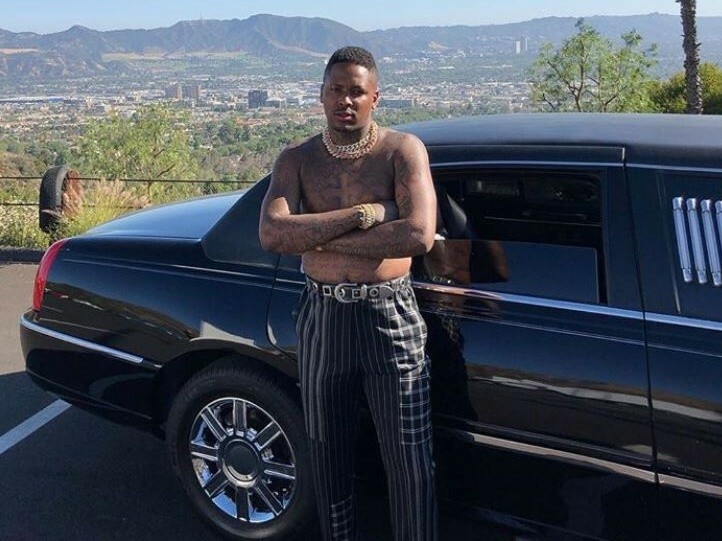 The rapper from Compton, YG kept the pace of his BET Awards performance on Sunday (June 24) with a major album announcement in the ' Gram. Hours after the realization of the "Great Bank" with Nicki Minaj, 2 Chainz, and Big Sean at the annual meeting of the awards, YG reveals an August release date for their Stay Dangerous album on social media. "STAY DANGEROUS. 3 of AUGUST of 2018," YG wrote on the caption of a photo of himself and Meek Mill. The announcement also came the end of the week, YG released the music video for "Big Bank", which is scheduled to appear in the Stay Dangerous, along with the previously released Suu Whoop alone. The next 3 August the launch of the Stay Dangerous comes more than two years after YG dropped his last studio album, Still Brazy.